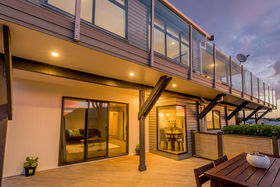 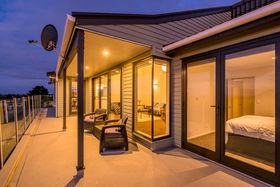 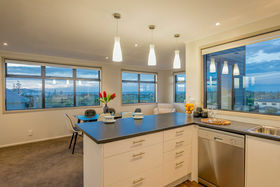 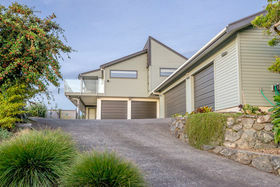 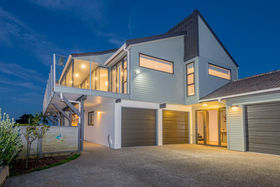 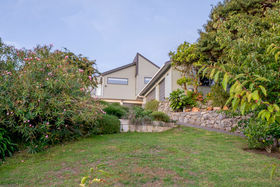 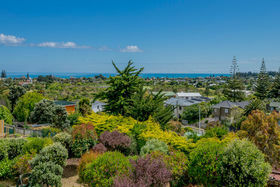 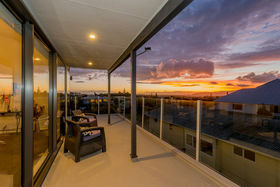 Sea views of pure panorama from Mount Taranaki to the Kaikoura Ranges are one of the breath-taking features on offer with this stunning Waikanae Beach residence. 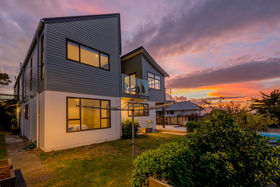 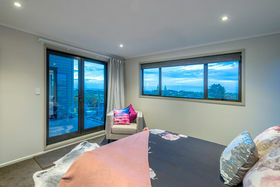 With a huge floor area of 347m2, the home arranges itself over two floors, with a welcoming entranceway to lead you upstairs to sumptuous living, kitchen and dining rooms, three double bedrooms and two bathrooms- all enjoying access to a full length balcony and those stunning views and evening sunsets. 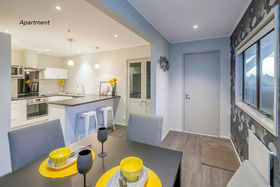 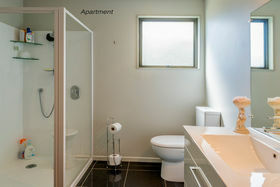 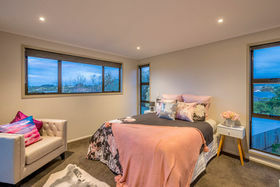 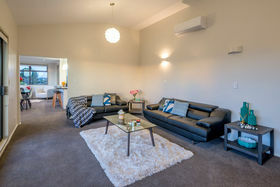 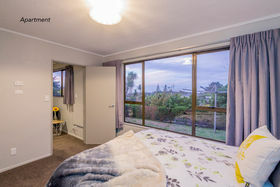 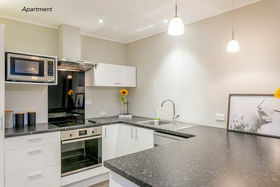 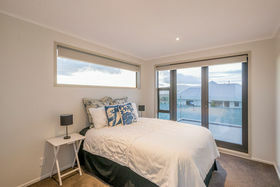 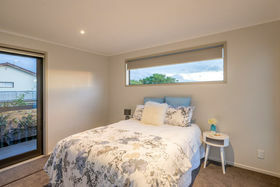 Keeping loved ones close by or accommodating guests is easy, with the beautifully appointed two bedroom apartment, self-contained, it offers independence and flexibility for all. 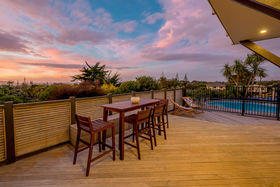 Sun drenched decking leads to the pool for fun throughout the long Kapiti summers. 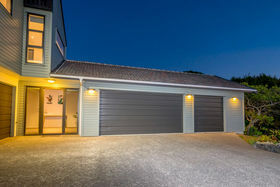 The separate studio is perfect for the creative types and for the enthusiast -there is FIVE car garaging! 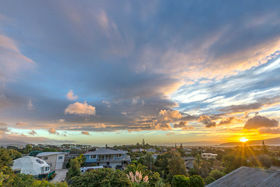 Close to the beach, river parks and reserves, popular restaurants and cafes. 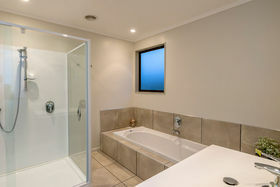 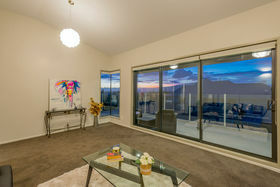 This is an undeniably grand residential offering that has been tastefully modernized throughout. 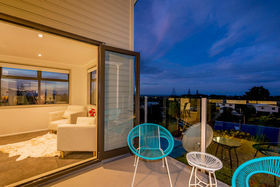 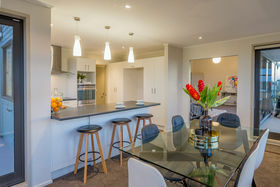 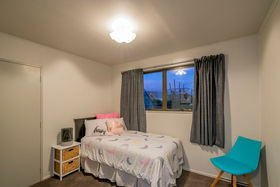 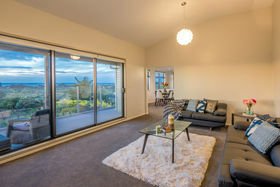 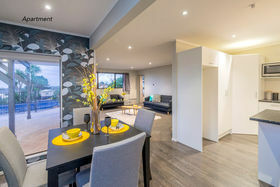 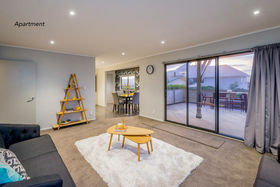 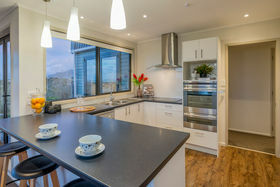 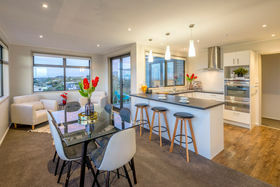 Just moments to all of Kapiti's amenities and only a short commute to the city - even shorter with the opening of the Transmission Gully expressway in 24 Months! 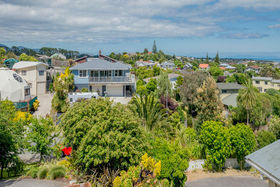 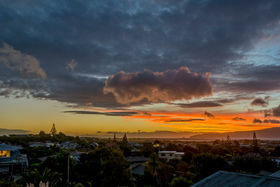 Views, location, style and quality- We defy you to find a better example here in the select and rapidly appreciating Waikanae Beach area. 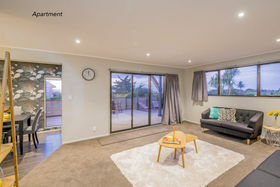 Rateable Valuation $860,000 (not indicative of market value) Deadline Sale Closing 24th April @2PM Proudly represented for sale by Richard Dow *SOURCE: FLOOR and LAND AREA, Legal Title, Rateable Valuation (non-verified): Propertysmarts by REINZ Ventures Limited. 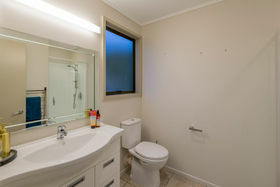 IMAGES: Open2view Limited. 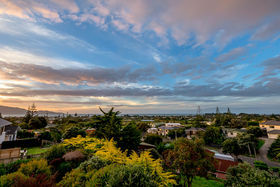 Rates and Specific Property Information (non-verified): KCDC Geographic Information System (GIS) and KCDC Building Control Office.